Join us as we talk with an endometriosis expert surgeon, Dr Nicholas Fogelson. We are very passionate about advocating for women suffering with endometriosis and expert surgery is considered the gold standard in endometriosis treatment. Dr Fogelson shares his insight and expertise in this area as we talk through questions that many have when considering surgery as an option for treatment. 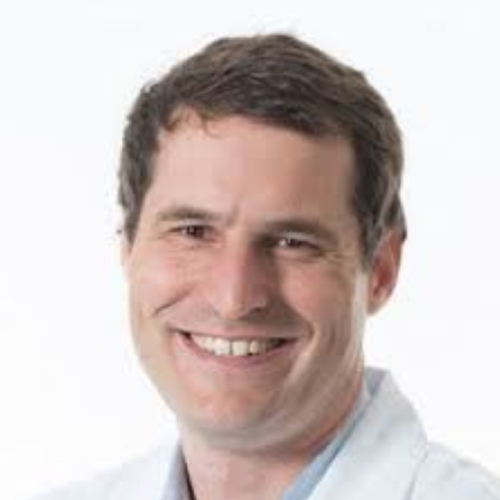 Dr. Nicholas Fogelson is a board-certified and fellowship-trained gynecologist and gynecologic surgeon in Portland, OR, and the founder of Northwest Endometriosis and Pelvic Surgery. Dr. Fogelson is committed to providing absolutely world class surgical care to women with complex gynecologic surgical issues including endometriosis, chronic pelvic pain, heavy bleeding, fibroids, pelvic organ prolapse, and incontinence. Dr. Fogelson is one of the few surgeons in the country to focus nearly exclusively in the area of endometriosis care, including the management of very complex cases including bowel, urinary tract, and thoracic disease. He is also one of just a handful in the USA to have entered into formal training in the field of neuropelveology, a field dedicated to a deep neurologic understanding of pain and neurosensory dysfunction and new surgical and non-surgical approaches to its management.